Unlike a woman’s bathroom which may require the introduction of flowers, frilly towels, pastel wall colors and candles, decorating a man’s bathroom is more mild, requiring less pomp. You do not need the latest styles in bathroom decor. For a man, what matters most is simplicity and efficiency, meaning that what you need to prioritize is what a man appreciates or likes most. For most men, this may mean the use of some neutral colors and simple lines to create a smooth space. However, this does not mean that men do not appreciate some accents, style and color. All it means is that whether you go for a classy, sleek or rustic style, you should keep the design tidy and simple. The best approach should be decorating the bathroom to suit the man’s daily lifestyle by keeping the design simple and straightforward. A man will require having a regular shave. In line with this, he needs a well lit bathroom. Having some recessed or an over-the-mirror lighting works perfectly for his grooming needs. On the other hand, an overhead light that has a dimmer switch is the perfect addition to a man’s bathroom if he is a regular late night shower guy. The floor should be sensible and uncluttered. This can be achieved by the use of wood flooring or ceramic tiles that have a light and neutral tone. 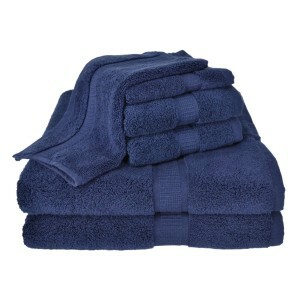 Where carpeting or a rug is needed, make sure that it matches the color of the towels in the bathroom. For a man’s bathroom, go for neutral colors such as tans, blue, black or brown for the towels. Using feminine colors such as yellow, lilacs or even pink is a no-no. 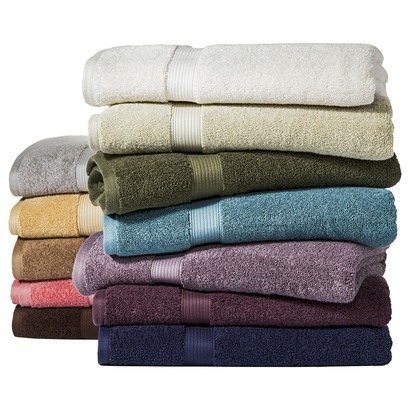 It is advisable to go with solid color towels as opposed to patterned ones. However, if you have to go for the designed towels, stick to stripes, circles or plaids. These towels should also be large enough in size to fit a man’s large frame. For the curtains, avoid the frilly lace. A good choice would be a colored or a decorative wooden blind that has a top valance. The towel racks should also be firm and sturdy so that they can hold the larger, heavier towels. These racks can be constructed of stainless steel, iron, or wood. You cannot address decorating bathroom, whether a man’s or a woman’s, without talking about a theme. For the perfect man’s bathroom decor, you can have a theme like golfing, fishing, light houses, hunting or even wild animals. These are some of the themes that most men love. Match the faucets and other bathroom accessories with your theme of choice. While at it, you can have some non-flowering plants in the bathroom with cactus, split leaf palms or ivy being a good choice. These plants add an element of comfort in a man’s bathroom. Remember that the perfect bathroom decor when decorating bathroom for a man varies from one man to another and this should be reflected in the overall design.